As a young preschool child I struggled with speech. My parents were concern, as I wasn’t speaking, and was in my own world. They took me to the Toronto children’s hospital for a series of hearing tests. Eventually, when I did start speaking, they couldn’t understand what I was saying, and I was speaking too fast. I started speech therapy before I started kindergarten at age 4, which continued throughout my elementary years…(until the end of grade 6). I had weekly speech therapy in school, and out of school, where I met with a therapist. I was not a strong reader, since there were times, I couldn’t sound out a word, I would completely skip it. It wasn’t until jr. high school years, when I developed a love in going to the library, and reading for my own enjoyment. The Benefits of reading with your child. 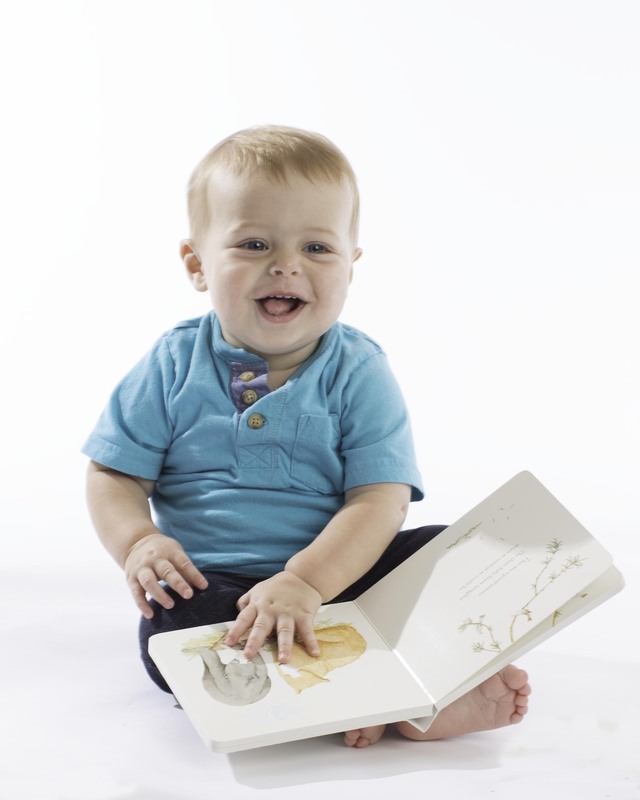 Reading with your child, opens up their imaginations, and increases their vocabulary. It helps children learn about people, places, and events, outside of their own experience. What they read about it, can be evident in their play, as they incorporate what they have learned about. It helps reinforces social skills, and be prepared for future learning. It increases their ability to sit still, be quiet, and over time will improve their concentration. Reading strengthens the brain connections, and not only that, it reinforces that the child, is important to you, as you spend your time with them. Going to the library, shopping at your favourite book store, or just cuddling up on the couch, on a rainy Saturday. One of my favourite things I did with my children, was reading bedtime stories. In my preschool setting, the leader of the day, opens up the special mailbox, and may discover a book that will introduce our theme that the children will be learning that day. They also, are the first one to pick their favourite book to read first during snack time. There is no excuse these days, when we are overload with information, and even can have books on our devices. We just need to slow down, and take the time to read. Even better, when you can snuggle with a child and it’s a pop up book! Next Post If you were blind, how would you describe colours?